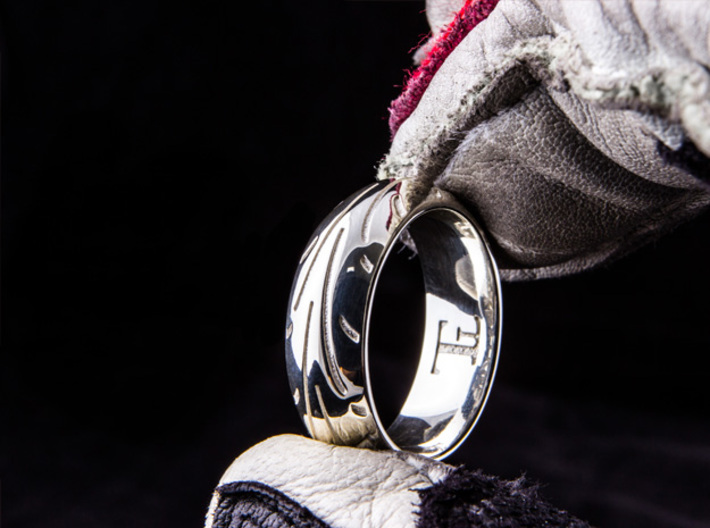 This is a professionally designed high performance motorcycle tire ring fitted for your finger! 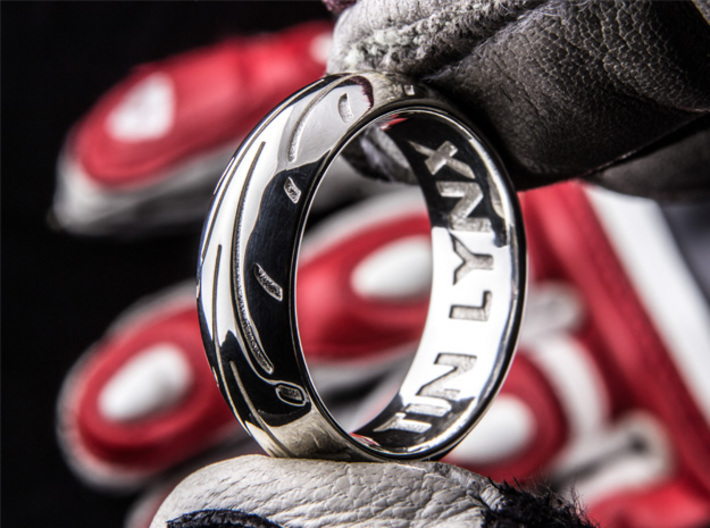 Using industrial designed software and advanced 3d printing technology, we have created the ultimate ring for any motorcycle rider. 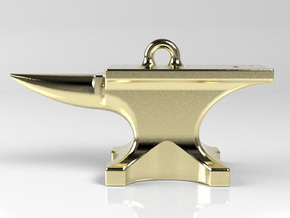 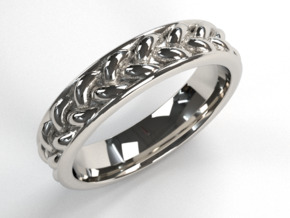 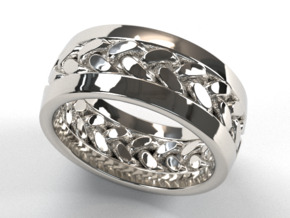 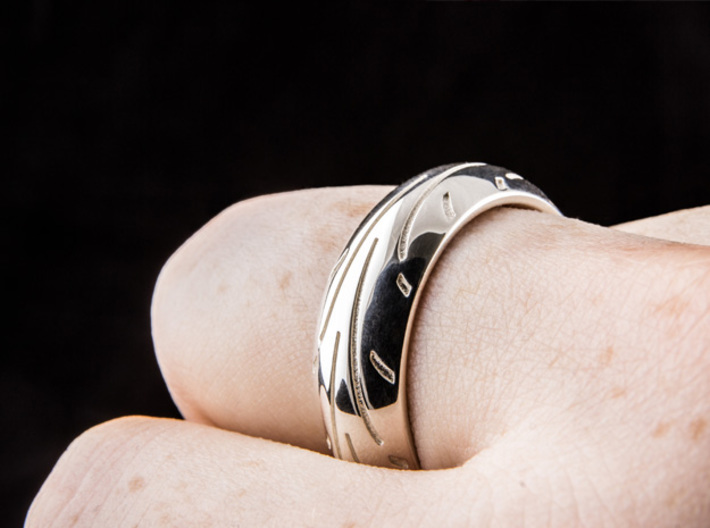 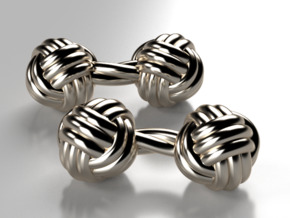 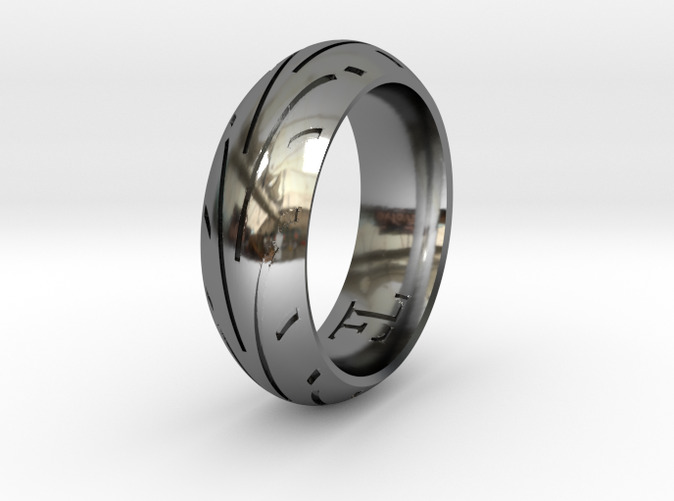 This ring is casted in your pick of solid sterling silver, 14k Gold, 14k Rose Gold, 14k White Gold, 18k Gold, Platinum as well as many other precious metals. 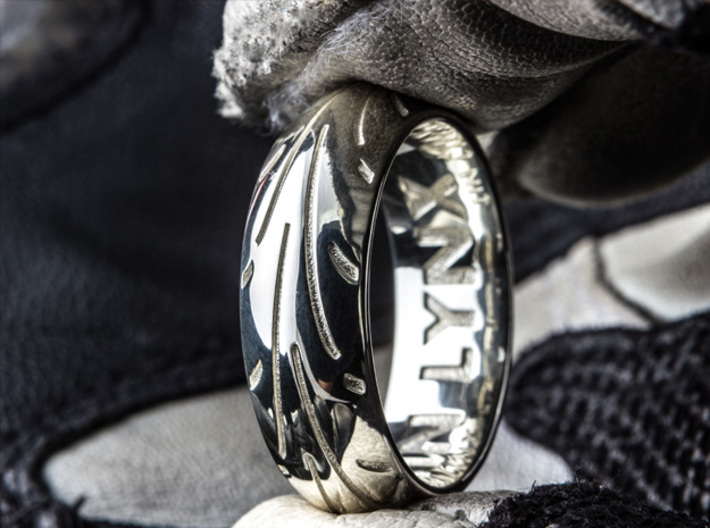 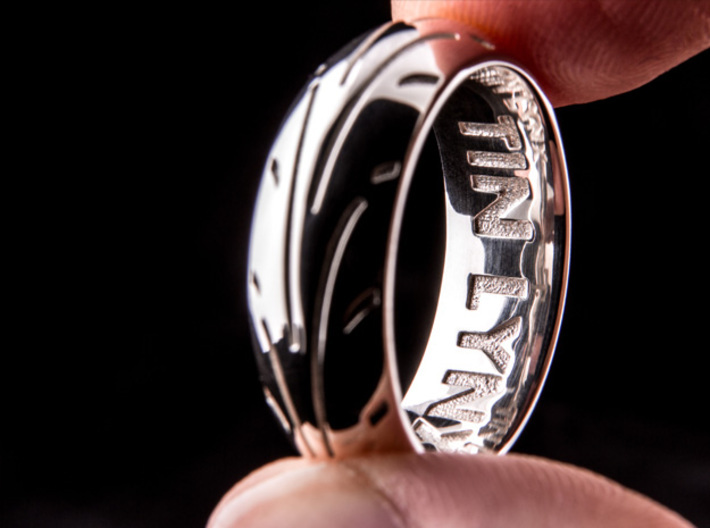 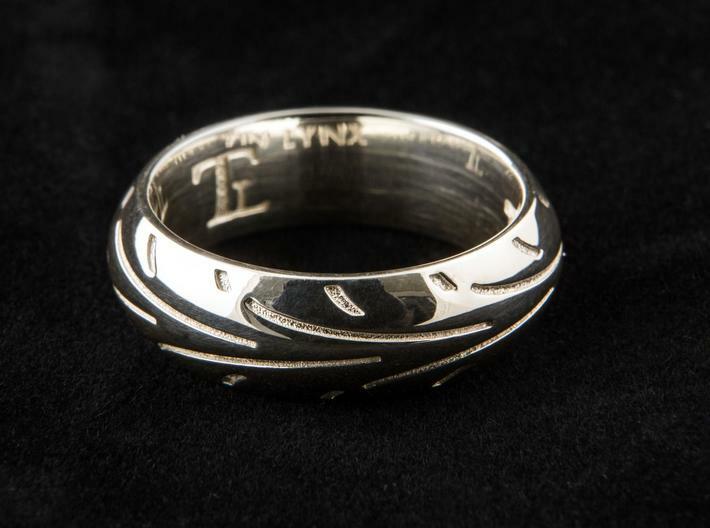 This ring for sale does not include the text “TIN LYNX” as seen above.